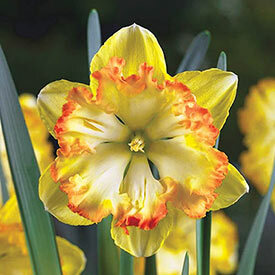 Fall-Planted Bulbs from Brecks Canada - Get Ready for Spring! 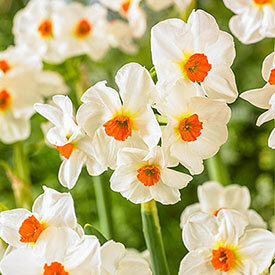 Chase those winter blues away with spring bulbs. 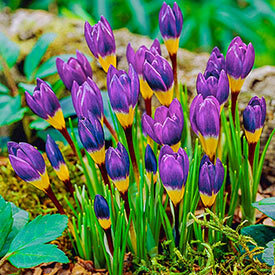 Nothing says spring like the bright, perky colors of spring flowering bulbs - plant these in the fall for a spring full of tulips, daffodils, hyacinths and more. 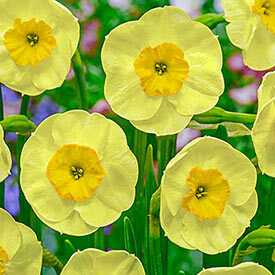 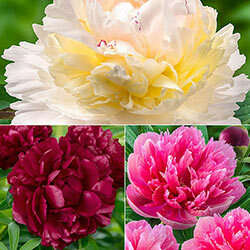 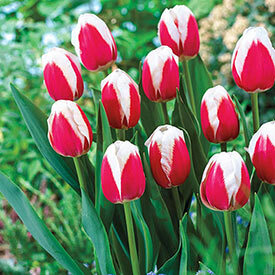 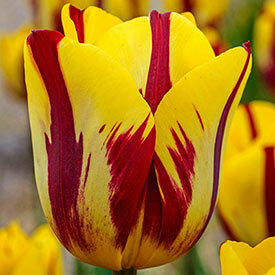 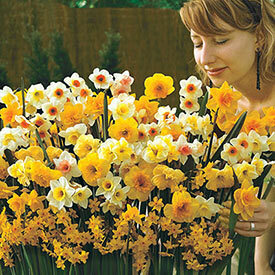 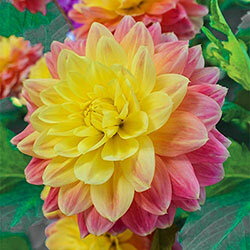 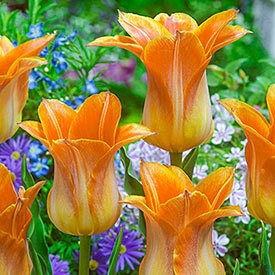 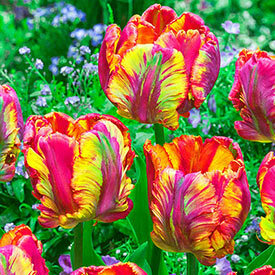 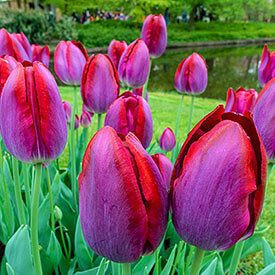 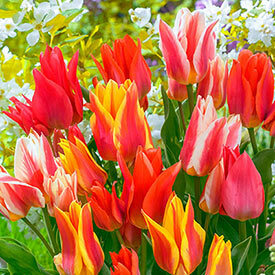 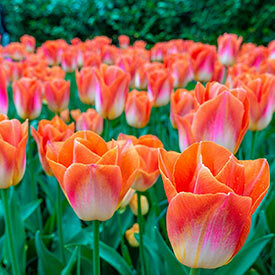 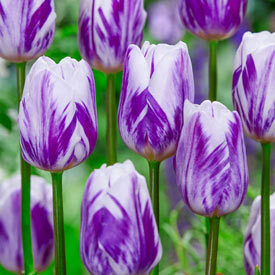 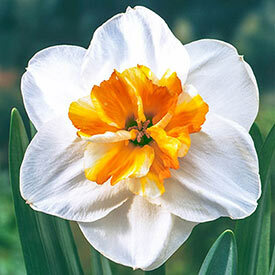 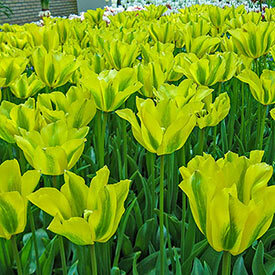 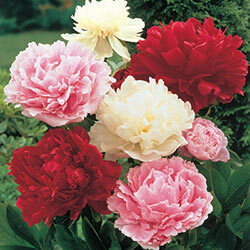 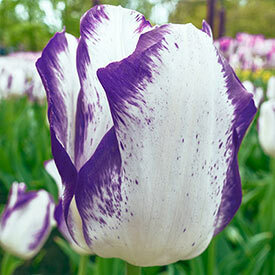 Check out our newest varieties of spring bulbs! 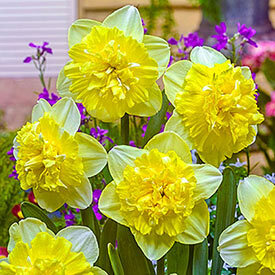 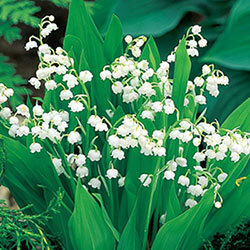 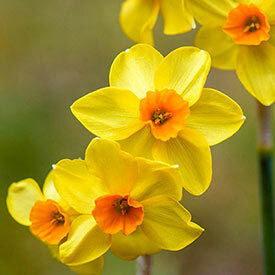 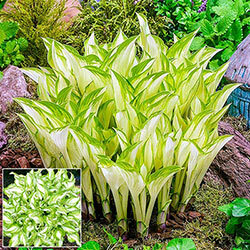 Rejuvenate your garden with our New Spring Bulbs. 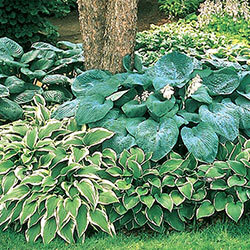 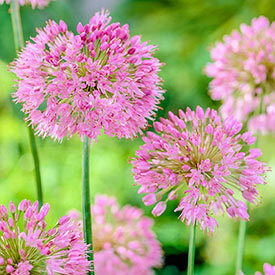 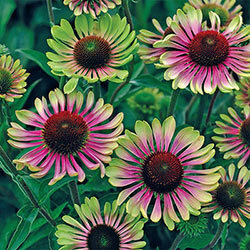 After winter's final frosts have faded, these vivacious perennials will reinvigorate your yard with their luscious blooms. 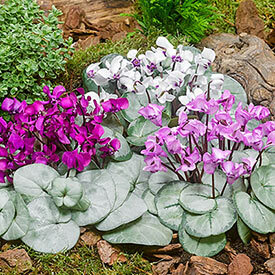 The flowers in this stunning selection showcase a range of dazzling traits, such as enchanting colour combinations and exotic forms. 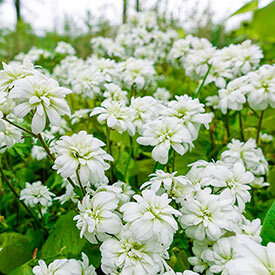 Some plants boast remarkably large flowers, while others grow to towering heights. 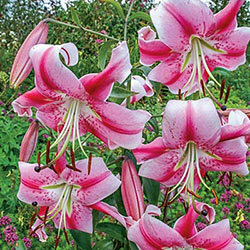 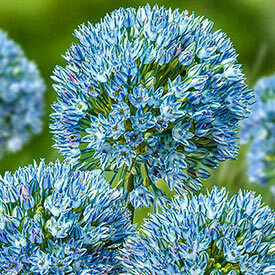 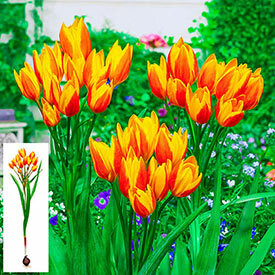 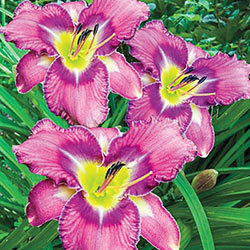 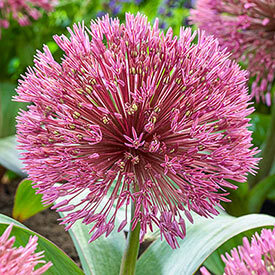 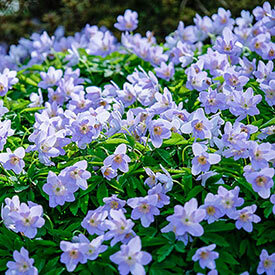 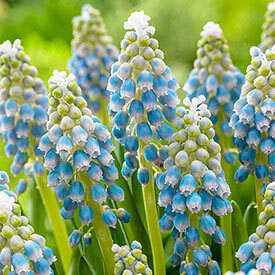 All of our new spring bulbs possess striking hues that radiate vitality, and many plants resist deer or pests. 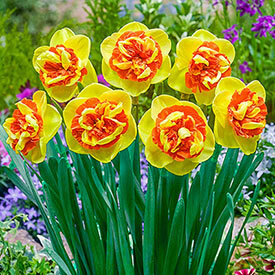 Whether you are eager to create expressive beds and borders, magnificent bouquets, and everything in between, you can be confident that these Dutch bulbs will be remarkable performers. 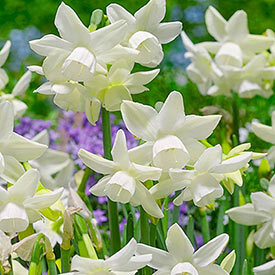 Whether you are nurturing a cottage or formal garden, our new spring bulbs will help you to achieve your dynamic desires. 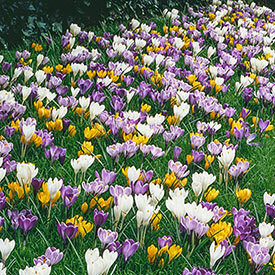 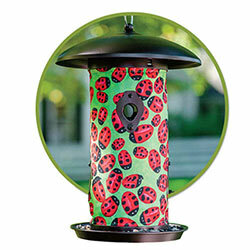 Many of these products can be used to add colourful detailing around trees and shrubs, or planted en masse in fields and groves to create thick, decorative carpets. 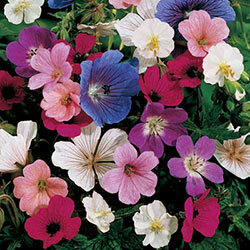 Plant a variety of short and tall plants together to create captivating borders, or plant your favourite flowers in their own bed. 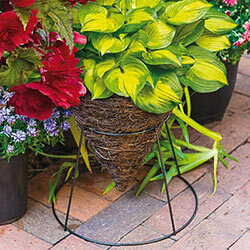 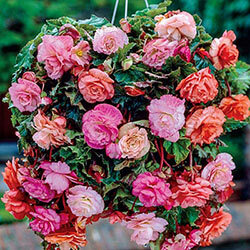 If you are eager for your home to look as stunning as your garden, save some of your taller blooms for cutting gardens and add these fabulously formed flowers to showy bouquets. 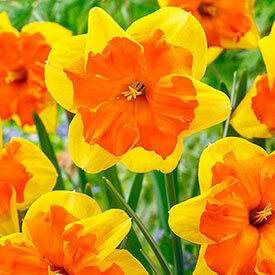 Shake off the winter blues with our spring flowering bulbs.